FIVE minutes? Maybe five and a half. Minus the quinoa prep (which you can be doing as part of your weekly meal prep or even just the day before), assembling this bowl really only requires 5-7 minutes of your time. I'm all about fast dinners, but this Five Minute Fish Taco Bowl recipe is definitely the fastest dinner I've got. I'll admit, you have to be #efficient in the kitchen, but this is my go-to dinner when I know I'm going to come home hangry and need to eat ASAP. This recipe involves dumping your bowl ingredients into - you guessed it - a bowl, heating them up (optional), and cooking a piece of fish in the simplest way possible - in a pan on the stovetop. If you do things in the right order (#efficiency), you literally can be sitting down to dinner in under 10 minutes. 5 if you're fast. 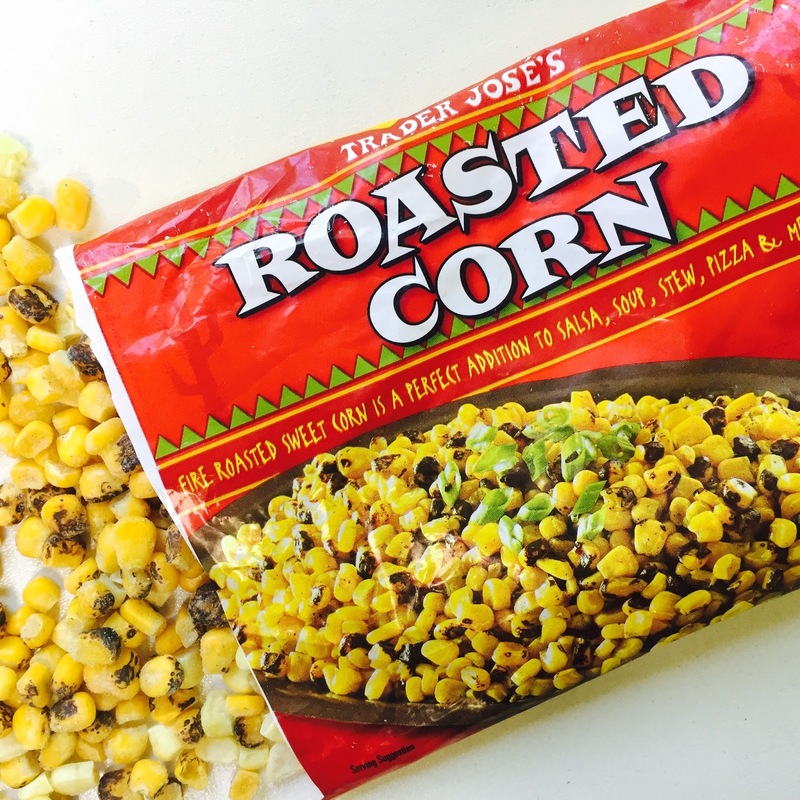 This recipe is completed by Trader Joe's Corn and Chile Tomato-less Salsa, one of my 10 Trader Joes Favorites for Millennials, which you can get access to by subscribing to get blog posts delivered straight to your inbox! I am obsessed with this corn salsa - I buy 6 jars at a time (currently, there aren't any Trader Joe's near me, so there is a reason for the madness). It's tangy and sweet thanks to the vinegar and corn, with a little bit of heat (I hate spicy food, but this is perfection). I just love that it adds flavor sophistication with zero effort - a true millennial menu item. If you're into meal planning, this is the perfect dish to make during the same week you're making my Freezer Friendly Mexican Stuffed Peppers. I think the peppers and fish tacos are a great pair of posts to start off the blog with because they're different enough that you feel your dinners are creative, but convenient enough that you can use similar ingredients to avoid wasting food and maximize your grocery shopping! + You can add any other toppings you'd like - tomatoes, onions, etc. 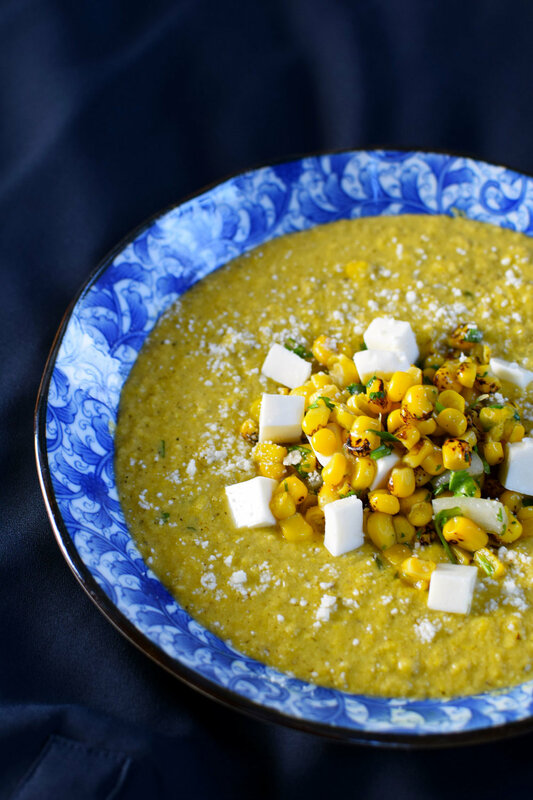 But the corn salsa makes it so that you can keep the ingredient list short and simple and your meal will still pack a ton of flavor. Vegetarian: Make extra quinoa for protein, or add tofu. 1. Turn a burner on medium heat and place a frying pan on it to heat up. 5. Once the quinoa comes to a boil, turn down the heat to low and cover the pot. Let the quinoa sit and cook for 15 minutes. 6. Next, cut your avocado - learn the pro method. I use half an avocado per bowl, but you can use a full if you'd like. 7. Back to the fish. Flip the filet over to the other side, sprinkle salt and pepper on this side. It should need another 2-3 minutes to cook, depending on thickness. When it's done, it should be completely opaque/white on the inside, with no translucent/blue hue. (If you prefer temperature measures, fish should be cooked to 145°F). 8. If you're using lime, squeeze a fresh wedge over your cooked piece of fish to really pump up the flavor. 9. Now that your fish is done, you just have to dump layer everything into your bowl. I like to start with all of the cooked quinoa, then add 1/2 can beans, 2-3 scoops of corn salsa (to taste), half the avocado that you already sliced up, and your cooked fish, then top with cilantro, a handful of cheese, and a scoop of sour cream. You can't mess up this part - as long as you cook your fish, you can put it in a bowl with just about anything in any proportions that you want. A Note About Quinoa: I know the quinoa slows down the recipe. Quinoa is a great make-ahead grain to have on hand for the week, so you can definitely have it prepped ahead of time for a true 5 minute weeknight dinner. Plus, if you subscribe to the blog, you'll know the exact moment when I post my "Secret to 1 Minute Quinoa Trick" which I'm planning to post about in the next few weeks - and then your dinner really will take only 5 minutes. LUNCH TOMORROW - Anything in bowl form travels super well for lunch. Normally I just pack everything together, including a scoop of sour cream on the side of the bowl, and eat the entire thing cold. If you'd like, you can keep the warm ingredients in one bowl (either everything or just the fish, your preference), heat that up, and add cold ingredients, like sour cream, from a separate container afterwards. STORING - Leftovers should be enjoyed within the next day for best taste with fish, but will safely last 3-4 days in the fridge. EXTRA INGREDIENTS - This recipe is meal planning perfection to have all the right ingredients to make a breakfast scramble or my Freezer Friendly Mexican Stuffed Peppers. Some other ideas: you'll have half an avocado leftover, but that might be the easiest ingredient to use up - whip it into a quick guac as a snack, mix your egg salad with avocado instead of mayo...the possibilities are endless. You'll also have half a can of black beans left. 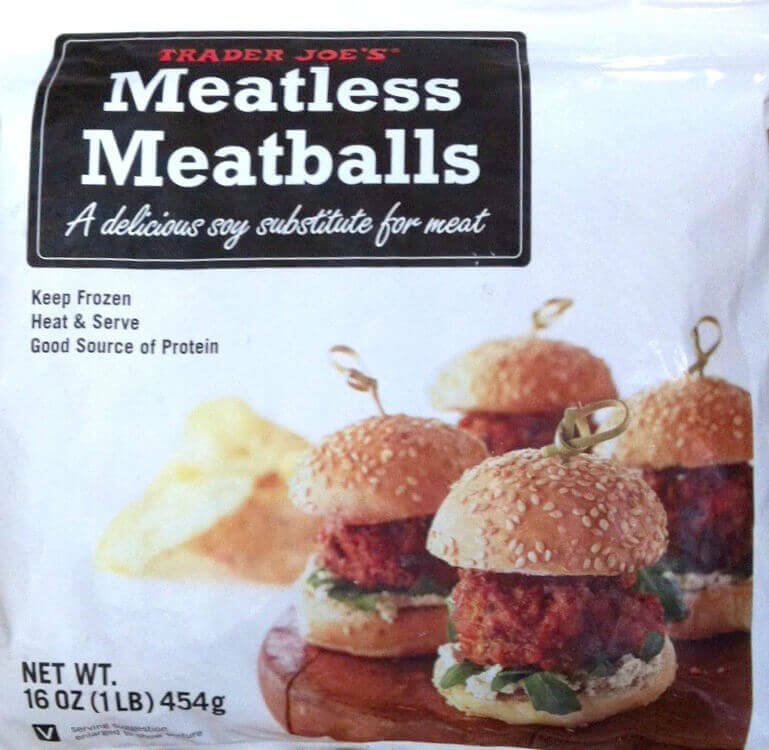 These freeze wonderfully and can go into so many recipes. Use a FoodSaver or place in a ziplock bag, label and date, and freeze! The shredded cheese and sour cream will last for weeks in the fridge and are great ingredients for healthy multigrain nachos as a snack. The best way to store cilantro is in a drinking glass with a bit of water in it, and place it in the fridge with a plastic bag over the top.